YOU have waited for eons for this Incredible Transformation of Planet Earth and ALL humanity. YOU, Dear Creators, are now watching the Divine Plan unfold rapidly. All you have hoped and dreamed is coming to fruition. The darkness that has controlled your life on this Planet for millennia, has been fully exposed and when LIGHT covers darkness it must return to the LIGHT from where it originally came. Forgive those who have oppressed you for there was a time when YOU were the oppressor. Forgive those who YOU judged as evil for once again, YOU have played that role. Because of the return to LIGHT and therefore LOVE onto Planet Earth you can find it in your Higher Hearts to see what is unfolding. The return to WHOLENESS/ONENESS that has been foretold. Forgiveness of SELF, forgiveness of OTHERS, go hand in hand. If your desire is for WHOLENESS/ONENESS (Peace on Earth, Infinite Abundance and well being for ALL HUMANITY) FORGIVENESS has to be free flowing from your loving, open hearts. The Quotient of LOVE/LIGHT now radiating through your Planet, and in particular, through your heart space allows you to hold the highest intentions for LOVE/LIGHT for ALL. YOU are the change-makers, YOU are the way-showers. Show the way by offering compassion, understanding, forgiveness and ALL will follow your example. It is time for each of YOU to step forward, honouring yourselves and each other for what you have undertaken whilst most of humanity were still asleep. Congratulate yourselves for being the mis-fits when it felt as though no one understood or heard you. Dear Ones, we in the Realms of Illuminated Truth ALWAYS heard YOU. We radiated our love and protection to you, at every opportunity. Now it is your turn to show that compassion and empathy for those who are now rapidly awakening to the TRUTH of who they are and why they came. 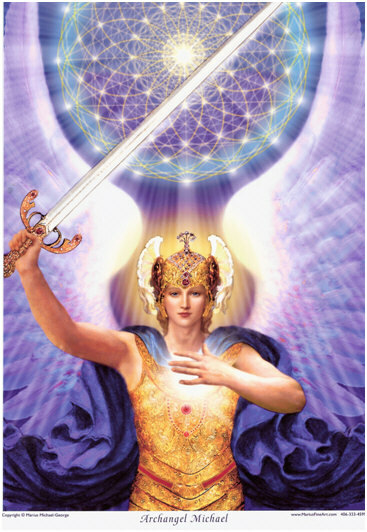 Shine your light so bright, that they cannot possibly miss what you are sending out and even though YOU, the first wavers are weary, it is now time to exalt. Exhilaration will flow through you as you see all your dreams turn to reality. And we have walked every pebbled step with you, Dear Beings of Light.